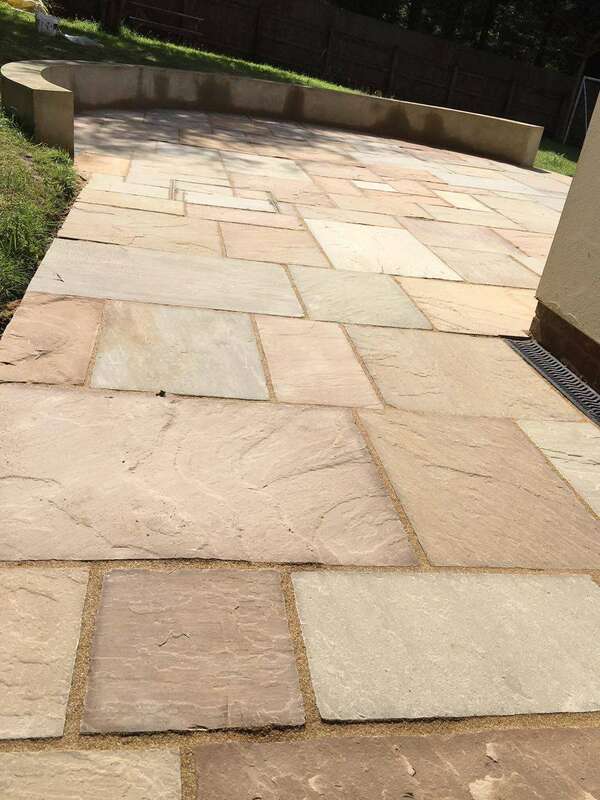 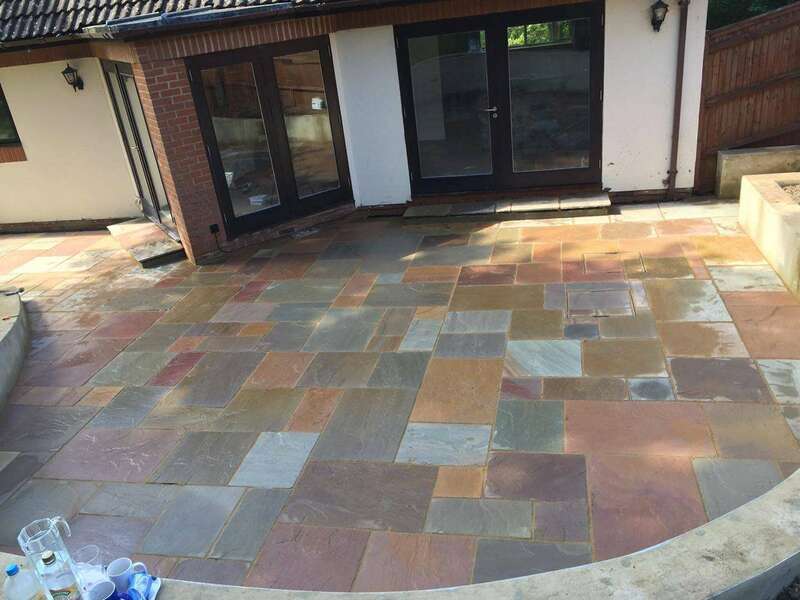 Here at Hampshire surfacing we take great pride in our patios & paths using quality slabs, both man made & natural stone. 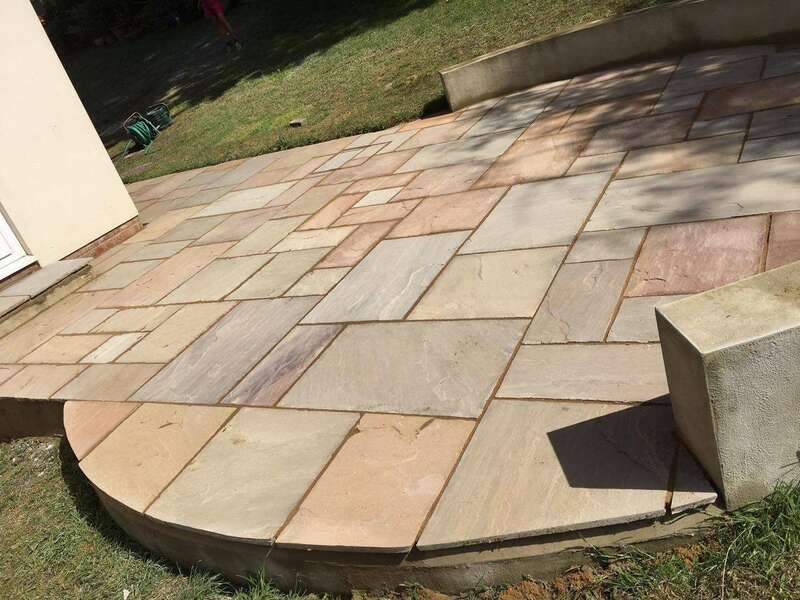 Small path or large patios for your garden there’s no job too large or small! 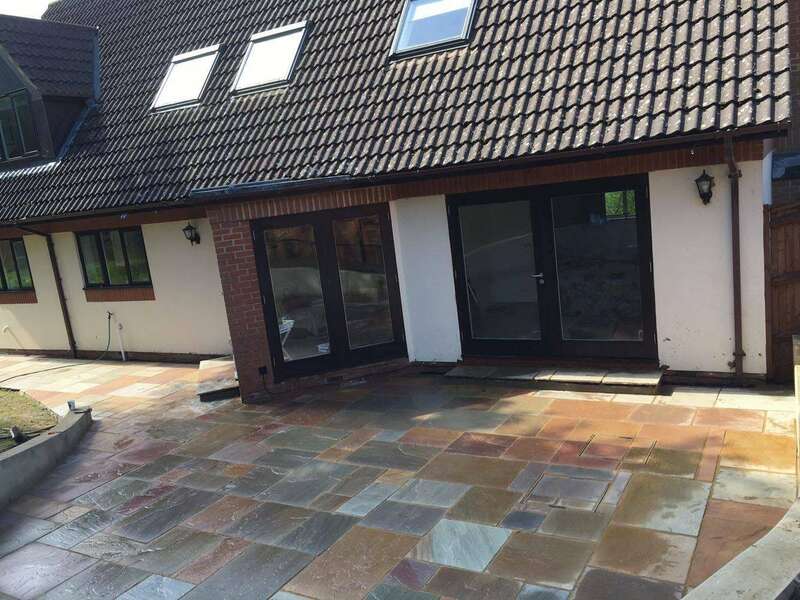 We lay our slabs on a full bed of sand & cement mix to ensure full long term stability. 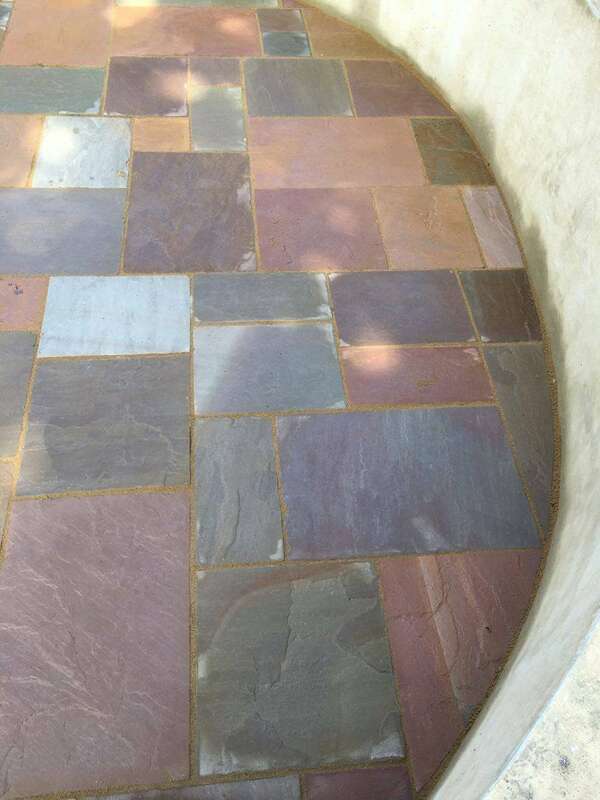 We can point in your slabs traditionally or we have a new style of resin sand we fill the gaps with, feel free to enquire with any questions or if you need a free design service on your project.